In today’s world, coding is one of the best things children can learn. However, resources for learning to code are still rather scarce. 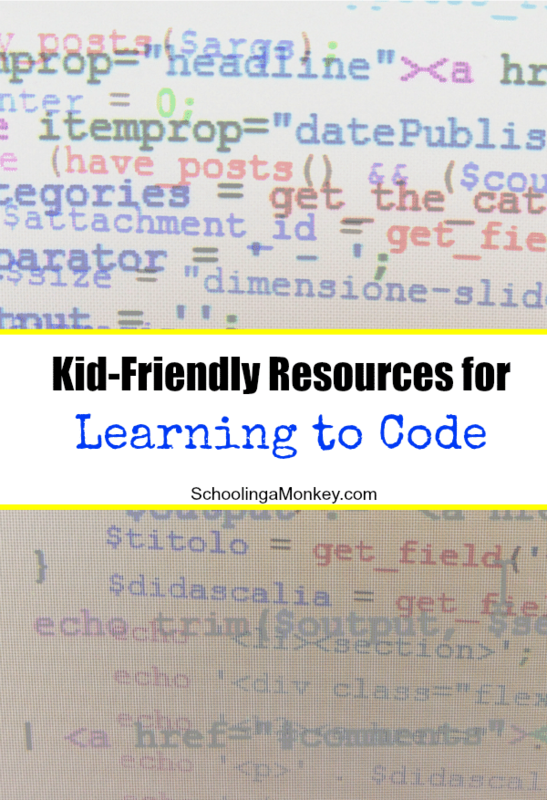 I’ve compiled a list of resources for learning to code that you can use with your children (and you can learn it, too!) that will help set the foundation for them to create programs, apps, computer games, and even queries and reports in a traditional office environment. It’s an important part of any STEM activities for kids. Monkey is interested in robots, computer programs, and loves patterns. My younger siblings all participated in First Robotics when they were in high school, and I plan to enroll Monkey in a robotics program when she is old enough. Programming and coding is useful for many different industries. My husband works in bankruptcy and had to teach himself coding and computer-coded reporting tools so that he could complete all of the tasks he has to do in one day. There are few industries where coding is not used today. Even if a child winds up in an industry where she/he doesn’t have to use coding directly, the problem-solving skills and techniques that are necessary for coding help improve focus, organization skills, creativity, and the ability to keep trying until something finally works. Since Monkey is only nine, most of our coding experiences so far have been game-based. 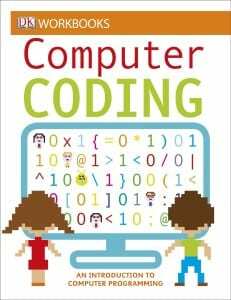 This has made learning the code a little more interesting for her and introduces the concepts in a non-stressful way. Our favorite coding game is CodeCombat, because you can learn a real coding language right in-game. We are choosing to learn Python first. Other coding apps and games are easier to use, but they also do not use real coding language, which means eventually you will have to re-train with a real language. However, they are perfect for learning sequencing and other basic concepts. Sometimes, the best way to inspire a new hobby/interest is with hands-on activities. 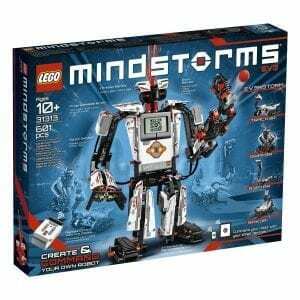 We love using robots and other fun tools to make coding seem more interesting and fun. 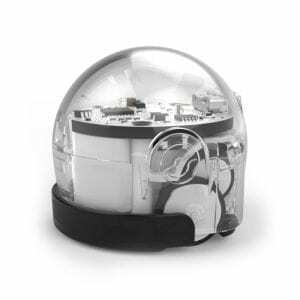 There are a lot of coding tools designed for classroom use that we would love to own, but probably will not get at home. Perhaps we can start a coding class at a co-op group and fund some of these larger ticket items. 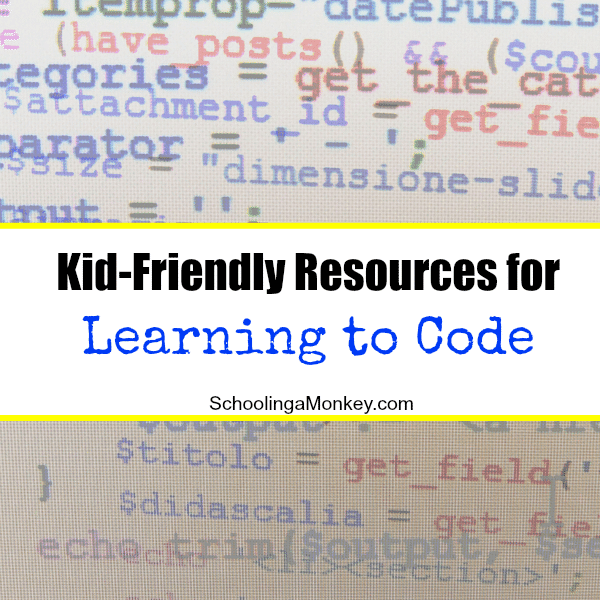 What resources for learning to code are popular at your house?